Can you help to shape future endometriosis research? | The Endo The World? Can you help to shape future endometriosis research? Hello lovely endosisters! I hope you are all as well as can be today. I’m writing this post to update you all about an exciting research project I have had the privilege to help develop over the past year as a member of the Radcliffe Women’s Health Patient Participation Group (University of Oxford). We are hoping to establish a set of core outcomes which can be used in future endometriosis research, which will then make it easier for scientists and healthcare professionals to compare the results of various studies and gain a deeper insight into the disease. This post is also a little bit of a call to action and a plea to ask you to take part in this research. Participation involves completing three online surveys over the course of a few months, where you will share your experiences of endometriosis and views on what outcomes doctors and researchers should be prioritising when working to improve the quality of treatments and healthcare we receive. If you would like more information or to take part, you can visit our sign up page here. Please do get in touch with me directly if you would like any further information or have any questions. Alternatively, you can contact lead investigator Dr. Martin Hirsch (Queen Mary, University of London) by email: m.hirsch@qmul.ac.uk. I really am hoping the endometriosis community supports this exciting research opportunity. We can hardly complain that there is a lack of research into endometriosis (which is clearly true and a real injustice when you consider how many people are affected) but then not support the projects when they do take place. I’d love to hear your thoughts, and whether you’ve been involved in any research projects yourself. Please do share this (on your own blogs and/or social media) with any other endosisters you know who might be interested in taking part- the more voices we have to contribute the better! 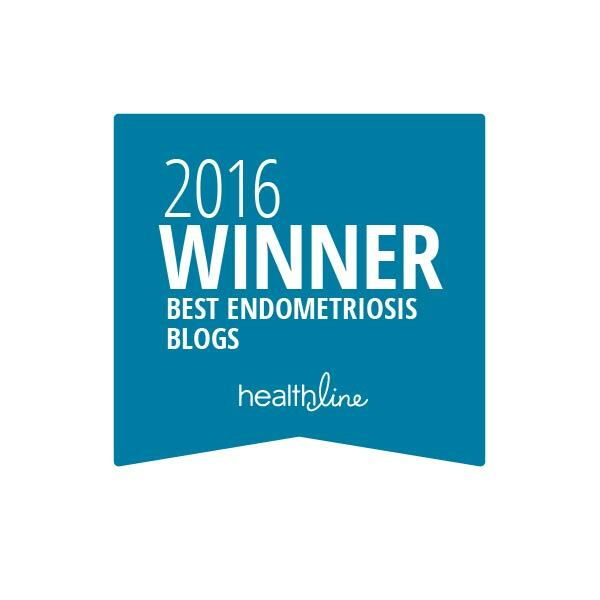 ← I recently featured in PopSugar UK’s article about living well with endometriosis.